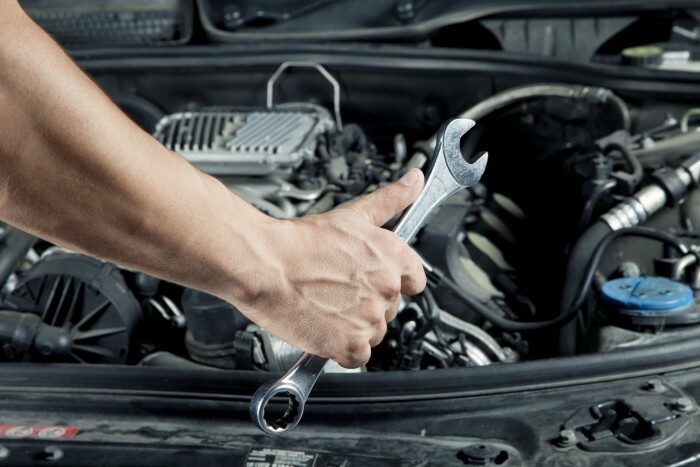 Routine maintenance can also help with your fuel efficiency. Simply having routine oil changes, and changing engine air filters on the right schedule will help reduce your vehicles gas mileage, and avoid unneeded wear and tear on your vehicle and its engine parts. A tire rotation and rebalance every 15,000 – 25,000 km’s keeps your vehicle rolling smoothly, which also helps with fuel efficiency. Your repair shop will also test your spark plugs to make sure they’re firing properly and keeping your vehicle running smoothly. Keep in mind that although they are recommendations, replacement mileages for different belt and other engine parts can also play a huge role in keeping you on the road. Replacing serpentine belts, and timing belts at the regular intervals can help avoid full on engine failure, which means you’re not stuck on the side of the road with a huge tow truck bill, on top of what you’re going to owe your repair shop.